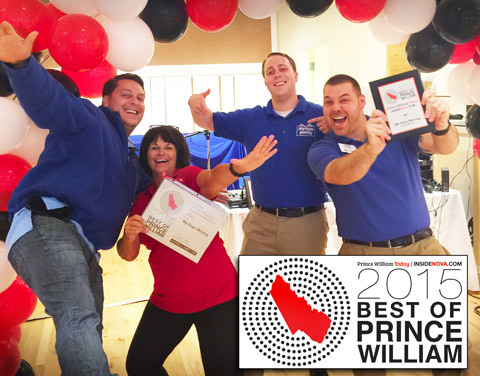 Voted Best Moving Service in Prince William County – 2 Years in a Row! 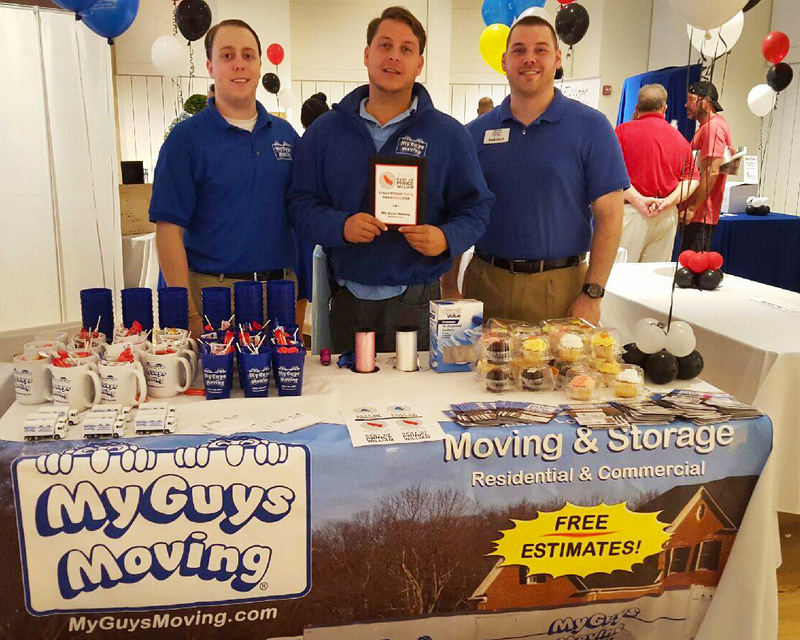 My Guys Moving & Storage was voted Best Moving Service in Prince William County based on a poll that gathered more than 46,000 responses from nearly 5,400 Prince William Today readers, who reported their favorite people, places and businesses in over 180 categories. This is the second year in a row that My Guys Moving won Best of Prince William County’s Reader Survey. My Guys had the honor of participating in the Best of Prince William 2015 Community Fair & Showcase which was held at Saturday, Sept. 12, at Stonebridge at Potomac Town Center in Woodbridge, VA. Movers and moving experts, Austin Jacobs, Mark Davis & Nick Denecke, gave away toy trucks, cupcakes and balloons to the kids along with other items that really made the event enjoyable and a lot of fun. The guys also provided moving tips and advice to residents who were looking to move their homes or offices locally and long distance. Our relocation specialists had the opportunity to meet with other professionals in the home-buying & selling industry such as mortgage broker, Laura Triplett, of Atlantic Coast Mortgage in Dumfries, VA, and commercial & residential Real Estate agents, J. Michael Hill and Cristina MacCora of Coldwell Banker in Lakeridge, VA, and Sam Mangrio of Avery Hess in Woodbridge, VA. Many more familiar businesses made the list, click here to see the results of all the winners. Special thanks to Connie Fields of Prince William Today, and thanks to everyone for voting My Guys Moving & Storage the best moving company in Prince William County!